Itai Mushekwe in HAMBURG– A special delegation of senior military officials reportedly told Chinese generals that President Emmerson Mnangagwa’s political reign will expire in 2020, and that he was going to be an interim caretaker president up to the period, before the military replaces him with their preferred successor, a few days prior to former leader Robert Mugabe’s November 2017 coup, Spotlight Zimbabwe, can reveal. 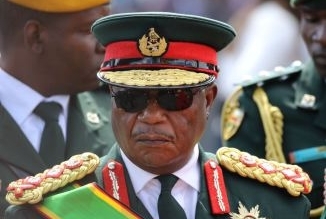 According to a Zimbabwean military attache stationed in Beijing at the time when former Zimbabwe Defence Forces (ZDF) Commander and now vice president, Rtd General Constantino Chiwenga, visited China between November 8 to November 10 2017, shortly before Mugabe was ousted from office, an elite delegation comprising officials from the army and air force travelling with VP Chiwenga told their Chinese counterparts that Mnangagwa would be in power “for no more than three years” as a “stopgap measure” to stabilise the country, with a Zimbabwean general likely to takeover until 2023 to finish off Mnangagwa’s presidential term and then handover the country to a civilian leadership. 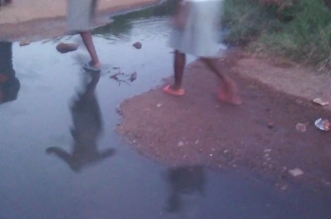 Chiwenga’s trip to China in 2017, which was initially reported to be a medical check-up that had coincided with a “normal military exchange mutually agreed upon by China and Zimbabwe” has hitherto been shrouded in mystrey. The VP met with General Li Zuocheng, a member of China’s Central Military Commission, which is the highest decision-making body for China’s armed forces, together with that country’s former defense minister General Chang Wanquan. Wanquan was succeeded by General Wei Fenghe, who was appointed to head China’s defense ministry in March 2018. 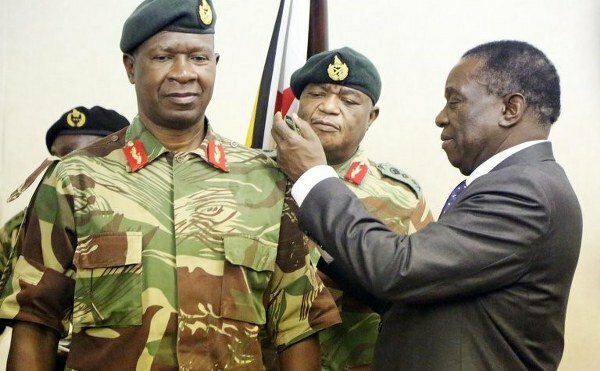 Mnangagwa is a product of the November 15 2017 early morning national television announcement by Rtd Lieutenant-General Sibusiso Moyo, who his now the country’s foreign affairs minister. Moyo in announcing the “military intervention” said Mugabe and family were safe and that the army was going after criminals in his government. “Mugabe, and his family are safe and sound and their security is guaranteed,” he said. 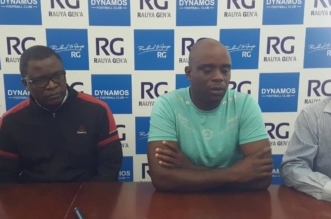 “We are only targeting criminals around him who are committing crimes that are causing social and economic suffering in the country … As soon as we have accomplished our mission, we expect that the situation will return to normalcy,” Moyo added. 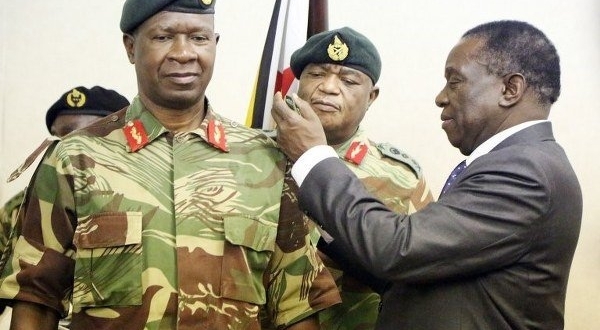 Intelligence information at hand also suggests that the army is reportedly not happy with Mnangagwa’s failure to fix the economy and that he has allegedly been signing off the country’s mineral resources and land assets for a song without their approval.